Automated Teller Machines (ATM) transactions are quick and convenient, but the machines and the areas surrounding them make people and ATM vulnerable to felonious activities if not properly put under the protection. Responsibility for providing security needs to be fixed, however, most machines have very less or no security. It is imminent to develop security framework that would identify event as their happening. 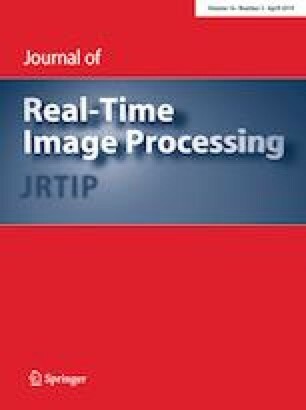 In this paper we propose a robust computer vision approach for identifying abnormal activity at ATM premises in real time. For effective identification of activity, we propose a novel method in which different Window size is used to record magnitude of pixel intensity using root of sum of square method. To describe this pattern, histogram of gradients is used. Further random forest is applied to infer the most likely class. The average accuracy of our security system is 93.1 %. For validation of our approach we have tested it on two standard datasets, HMDB and Caviar. Our approach achieved 52.12 % accuracy on HMDB dataset and 81.48 % on Caviar dataset.